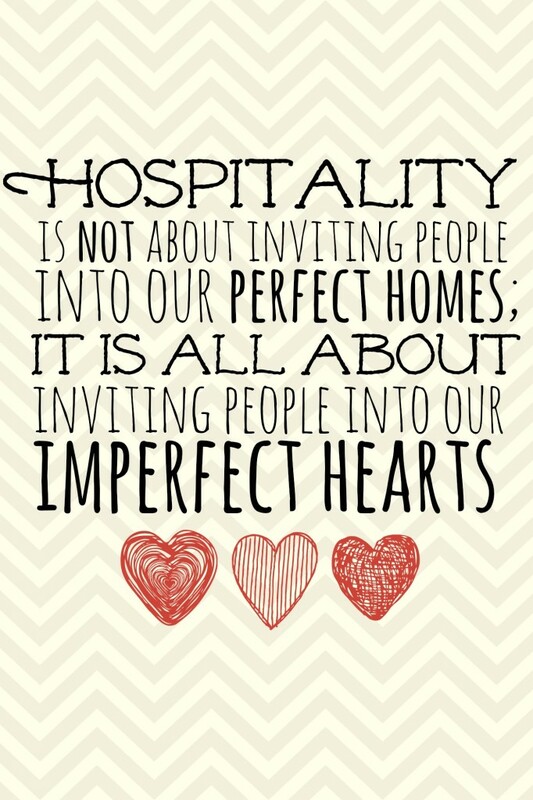 Today and tomorrow I am speaking with my dear friend Edie at the Becoming Conference on the topic of hospitality and party planning (on a budget.) Ironically, my family and I just spent the last week experiencing Edie’s amazing southern hospitality at her beautiful home in Bean Station, Tennessee. People, the girl can cook like nobody’s business. 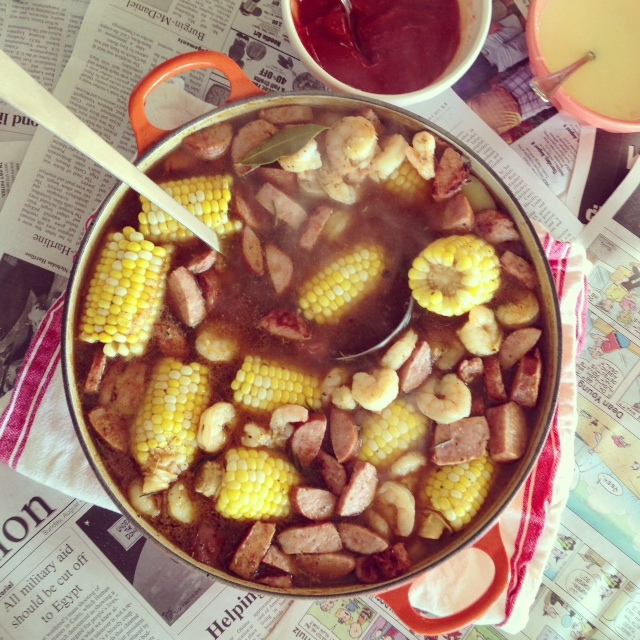 Shrimp boil? To die for! The Perfect Homemade Honey-Garlic Pizza? Yes please! And the made-from-scratch waffles with homemade jam and heavy cream…..Oh. My. Heaven on a plate, I tell you. So other than gaining at least ten pounds over the last five days, we have had such a wonderful time preparing for this talk. Even without the food, Edie is a gift to be around, and this is definitely a topic that is near and dear to both of our hearts! We wish you ALL could be here with us in beautiful Asheville, North Carolina to join us, but since that is just not possible we thought instead we would make a (completely dorky) little video for you to enjoy at home. 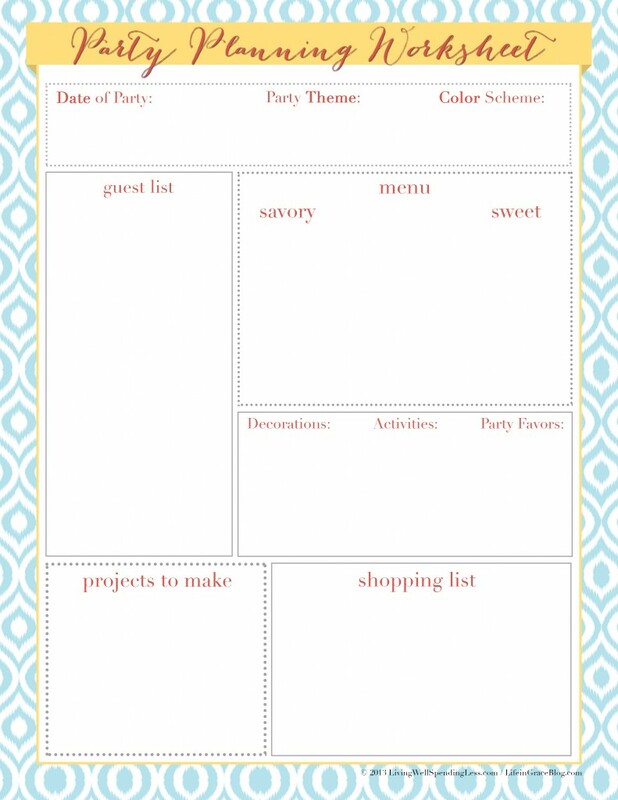 Love the party planer. Thanks Ruth! 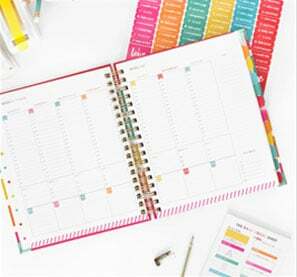 Thanks for the party planner and lots of resource links. And I loved the video. Wish I could have come to the conference, but I am planning on going next year! My sister and I attended your presentation at Becoming this morning. We both loved it. You and Edie did a great job. Can’t wait to read your blog. Thank you for what you shared! 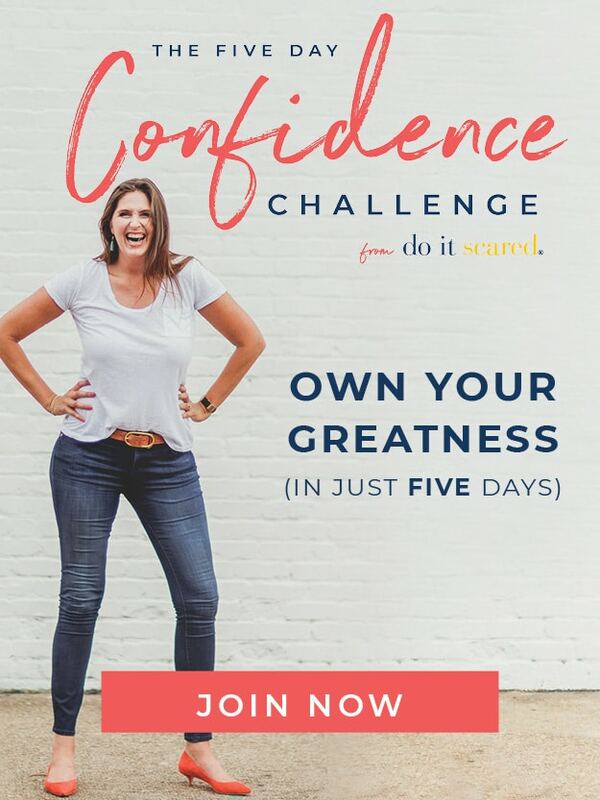 was planning to open her own advertising business from home. The most powerful way to achieve success today is to ensure that a business or individuals do have an online presence. A trusted online retailer should be a one stop resource for not only products, but for service and coaching as well. It is essential that the fan will fit in your room. When picking out the fan, you have to be quite watchful.